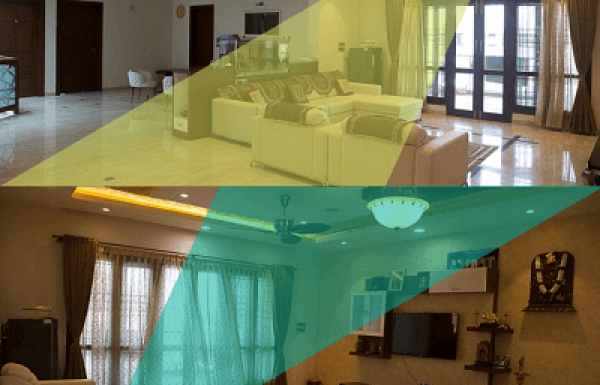 Designs that reflect your Lifestyle..
We are leaders in offering residential interior to both luxurious interior decoration as well as cozy homes that have specifically designed for villas and apartments depending on the client’s taste and requirements. 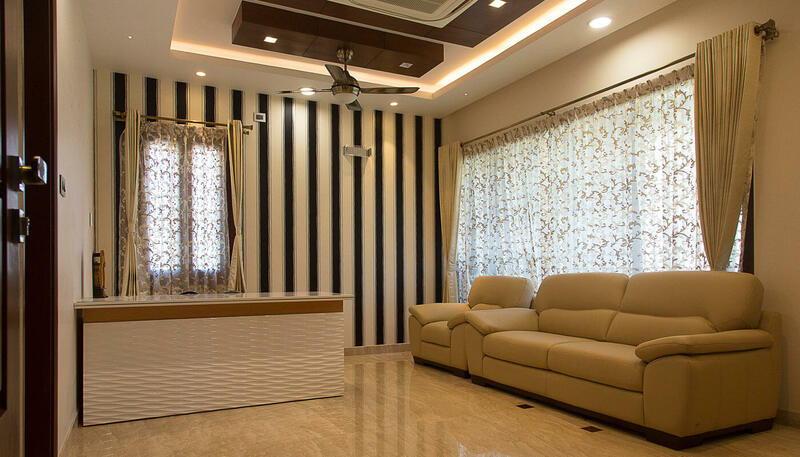 Our residential interior designers & decorators in Bangalore includes Living room design, Kitchen design, Bathroom design, Dining room design, Bedroom design, Stairway design, Kids room design and many more. Our services are both contemporary and traditional in nature depending on the customer requirement. 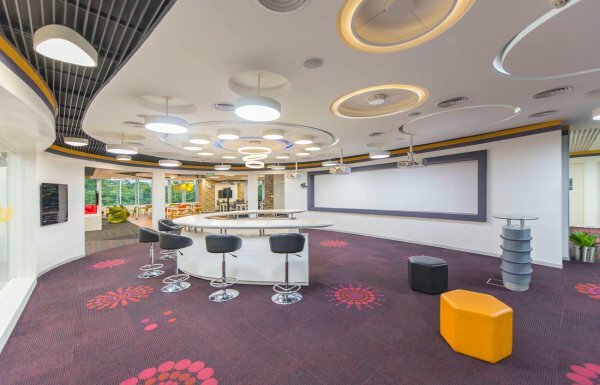 Our commercial interior design for the clients who want to showcase their brand image through hi-tech design spaces with low budget interior designing. We offer various designs for commercial spaces which include Office interior design, Shopping mall design, Retail interior design, Stores, Warehouse and Libraries. We always look for the quality of service we offering that are highly professional in nature. 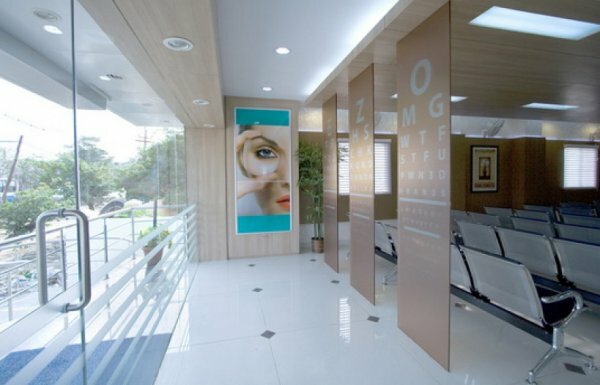 We have expertise in providing cost effective approach to healthcare interior designing & decorating in Bangalore for medical spaces design and planning. Our firm’s commitment to thorough research and exceptional client service has made us market leaders in healthcare design. Our expertise includes designs of Research and Laboratory centers, Children’s hospitals, Imaging and Radiation centers, Public health centers. 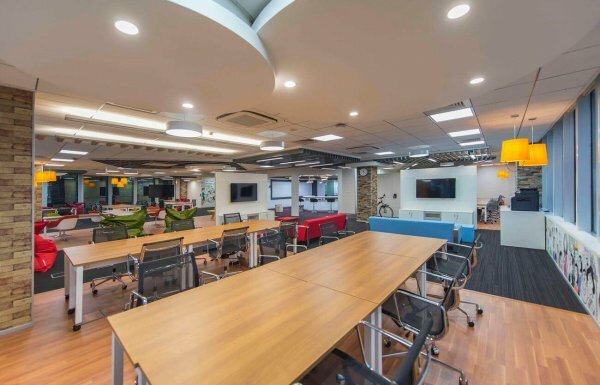 Bhavana interiors and decorators are famous as Commercial interior designers & decorators in Bangalore who design to the necessities and preferences of customers. Our wide experience and in-depth knowledge of interior designing, furniture, and workmanship along with the most recent technology drives us to make interior spaces that are luxurious, timeless and unique. The mix of colour, textures, and furniture make outstanding living environments that are comfortable and best commercial interiors. Hire a best interior designer with experience and see your work. Do not believe in the marketing strategy “Get gold for silver”. Quality is the main concern here. 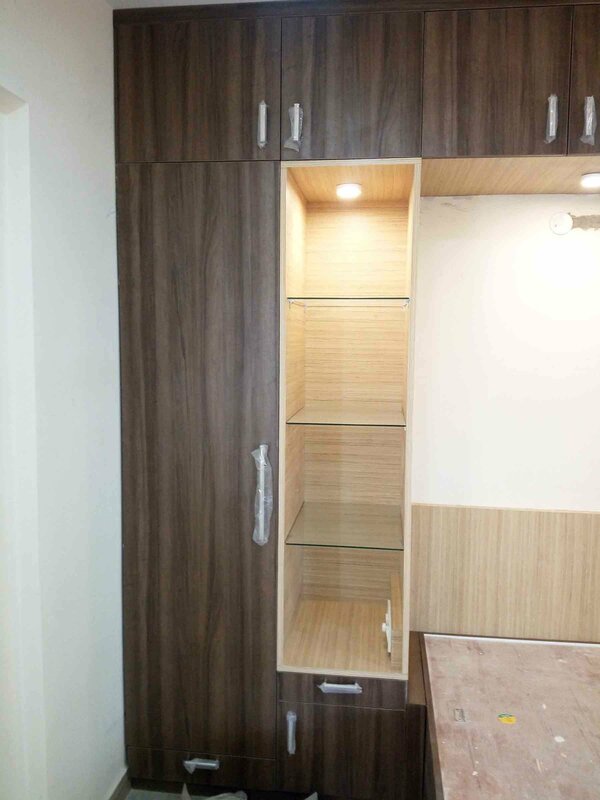 Go for semi modular kitchen, it will reduce your modular kitchen interior designers & decorators in Bangalore with a budget price considerably and also help long term. In this, you do not need to buy granite, sink, civil work etc. because it is already included in the cost of the builders. so there is no need to worry. 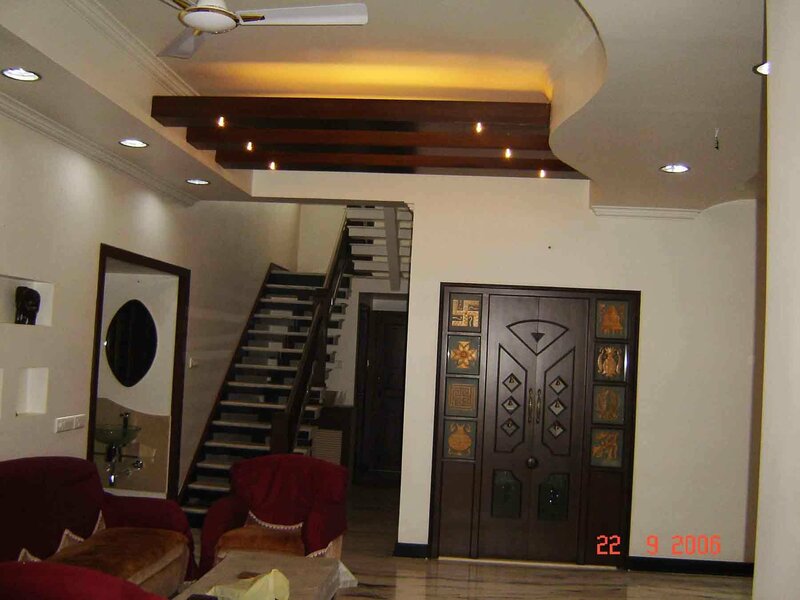 Bhavana Interior Decorators particularized in the development of apartment interior designing & decorating in Bangalore units and kitchen interior designs also. 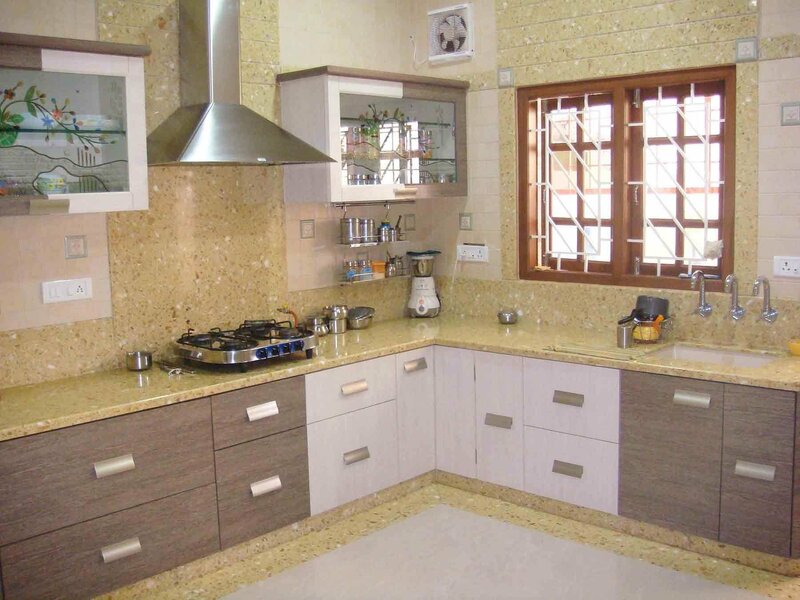 We have years of satisfied customers for the modular implementation of the kitchen in and around Bangalore. 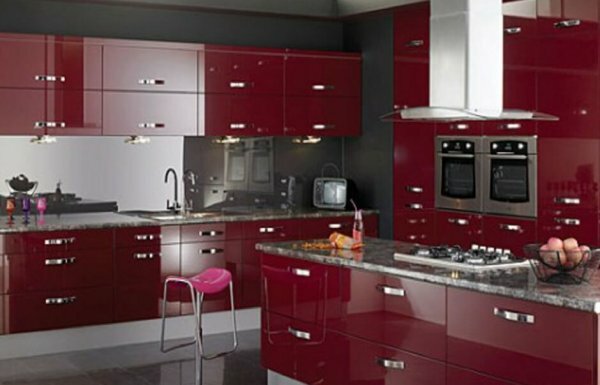 We create attractive kitchen cabinets using seasoned wood. It allows for a longer life, prevents expansion and contraction. 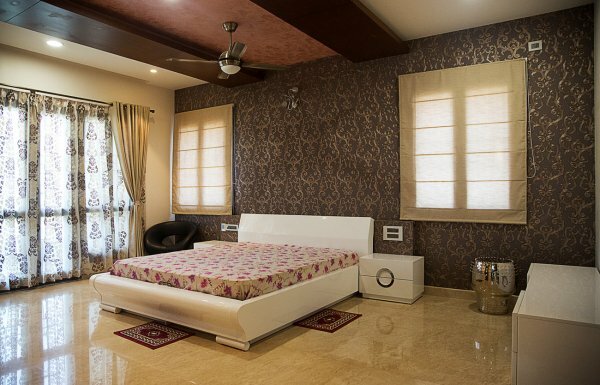 We have made a notable name for the best 6BHK/4BHK/3BHK/2BHK home interior designers & decorators in Bangalore. 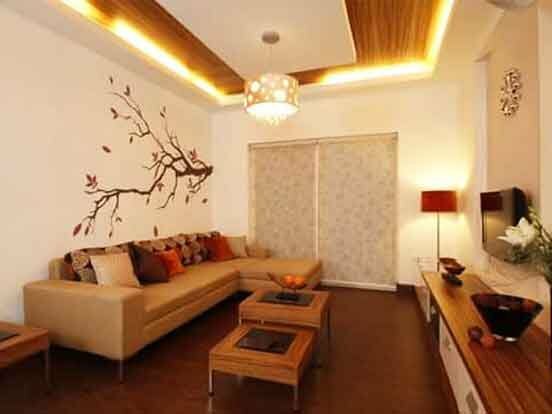 Why Should You Hire Bhavana Interior Designers & Decorators? 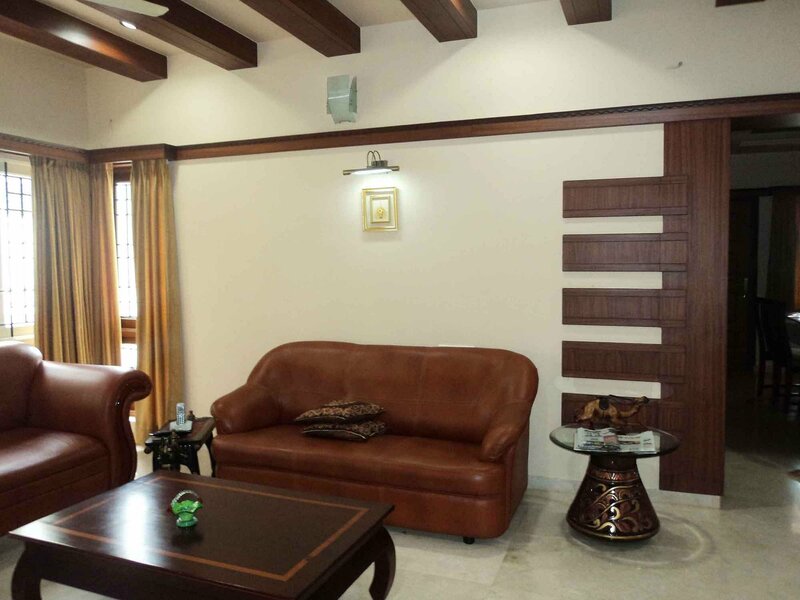 Bhavana Interior Designers & Decorators in Bangalore is committed to creating a unique, exclusive and premium environment that reflects class and luxurious lifestyle. Every individual share an emotional bond with their home where they spend quality time with their loved ones, see their little ones grow and where they provide a peaceful abode to their parents. 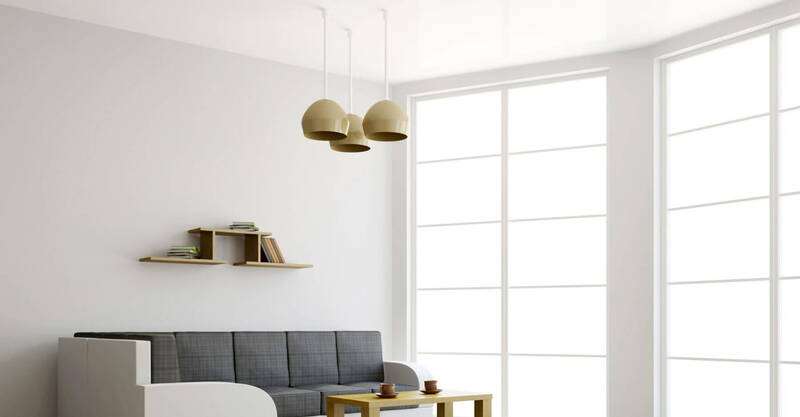 Our objective has been to provide quality interiors to homeowners, We provide satisfactory solutions for all your requirements by our team of highly professional Interior design team. Our expertise team with vast exposure to Marketing trends and strategies can provide the best possible solutions for any scale of interior related requirements. 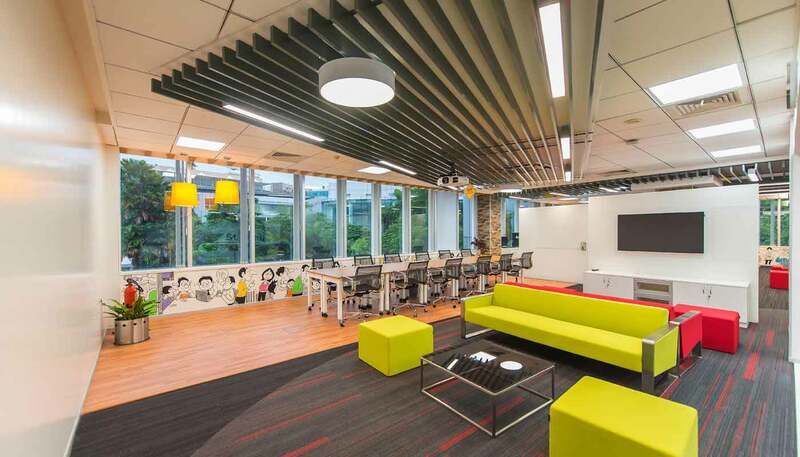 The commercial interior design basically reflects the company’s brand & status in the society. Our unique interior design ideas for the clients proved us as one of the Best interior designers & decorators in Bangalore. 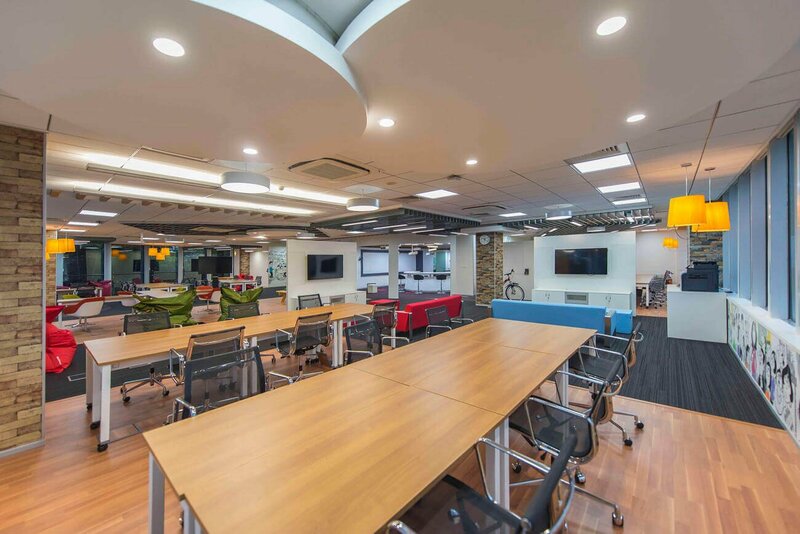 People who need to show their brand image in society through sophisticated design spaces & working environment. We have expertise in providing designs for commercial spaces that include shopping mall design, corporate office interior design, warehouse design, stores, retail outlets, & libraries. The finished item will be natural looking, dyed, laminated or painted with high-quality paint & is made with vacuum-free powder paint. In Bhavana Interior decorators, we create high-quality modular kitchen furniture & kitchen desks with the most advanced space saving plans, the kitchen wall & more. 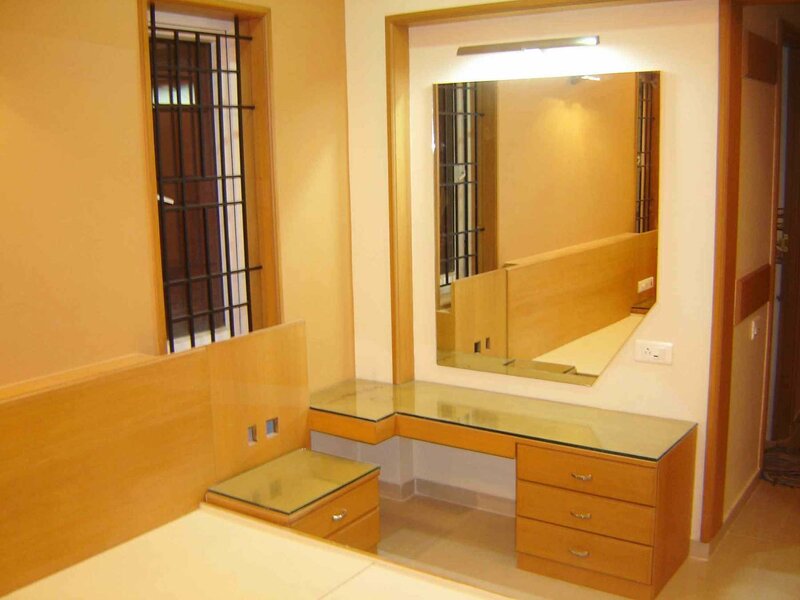 We are the best interior designer Bangalore will give complete interiors to your kitchen at an ideal cost. We believe in listening deeply and understanding the client’s needs thoroughly before beginning to conceptualize. Clients are involved throughout the exercise and their feedback is taken continuously in all stages of the project. We study the client’s requirement closely to arrive at an idea based concept.We have the required expertise and knowledge to develop functional units that match your style. We have a design studio well equipped with the state of the art facilities with the latest software and computer professionals. Only superior quality and branded materials are used for the interiors. Our highly qualified professionals provide you the best solution for the installation of your interiors.